距離Amphawa水上市場走路約15分鐘路程，雖然不比水上市場旁的傳統民宿，但裝潢可愛，令人感到舒服放鬆.每間房的空間寬敞，床很舒服，聰明的浴室通風設計，取代了吵雜的抽風機. 但是需要吹風機的女生，請記得提前跟老闆問!因為房內沒附喔! 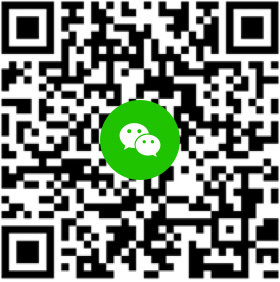 老闆夫妻人很好很可愛，而且服務超好 還主動建議說要載我們去市場，回來錢也可以打電話請他們去載.當地交通上有問題，也可以問他們.附設一個裝潢可愛的小咖啡館，早餐就是在裡面吃的，說實話 早餐跟別間hostel比起來算豐盛的喔! 附近(老闆開車載約5分鐘)有一個巴士轉運站，可以在那搭mini van回曼谷，或是前往別的外府. 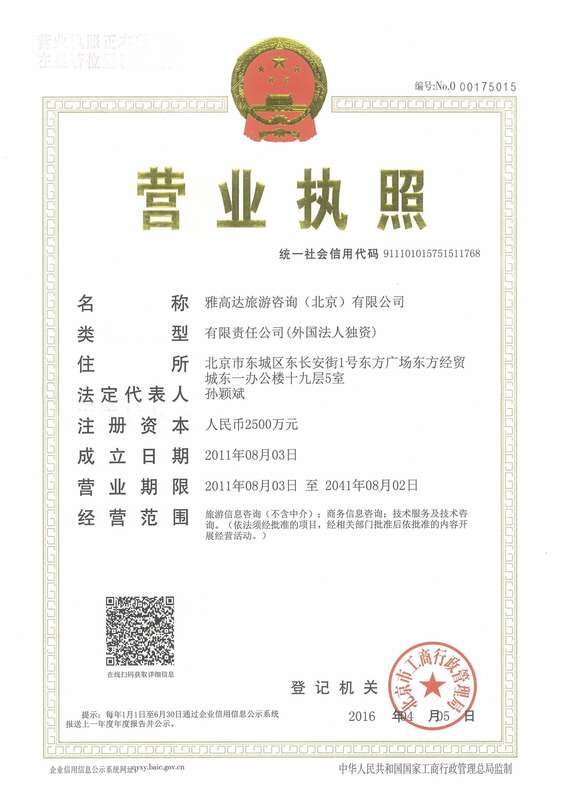 先提供妳們一個附近嘟嘟車的叫車電話 .請務必記起來! Here's a lovely well decorated and comfortable hotel. With wide space, clean room, well designed bathroom without noisy draft fan. With a small cute caf'e where we can have simple but nice breakfast as well. Location near by Amphawa water market, walk in 10~15mins.The owner couple are willing to drive us to the market and pick us back to the hotel as well. For female visitors, if you need hair dryer, please ask the owner in advance, because they don't have it in each room, non in the front desk as well. There's small terminal station near by( drive 5 mins), you could take mini van back to bangkok or any other places with reasonable price. Here is one local dudu car's cell, please keep it!! I'm sure you will need it in case! Wish you all enjoy your holiday! We got family suite which have 2 spacious bedrooms and bathroom. Perfect for family with toddler like us. The location is not too far from the market and the owner is really helpful, he will give you a ride to and from market. Very comforting and pleasant stay at Color Resort Amphawa. Staff was very friendly and prepared breakfast every morning. Location would require a bit of walk from the main area, but no complains! Facilities were clean and environment was very pleasant, just the way we liked! In a small quiet soi, with various other hotels nearby. the reception area is also a small coffee shop. rooms are pleasantly decorated, all fresh and new. owners were lovely. 5 minutes drive from amphawa floating market. The Colors is a fantastic place. The hotel staff met us at the bus stop and drove us to the hotel, at the end of our stay he drove us back to get our bus!! The food want great but the fact that he was willing to drive us both ways at no extra cost was an incredible perk to staying at the Colors. Nice clean room. Freshly washed pillow cases and bed sheet. Also locate near the famous Amphawa floating market. 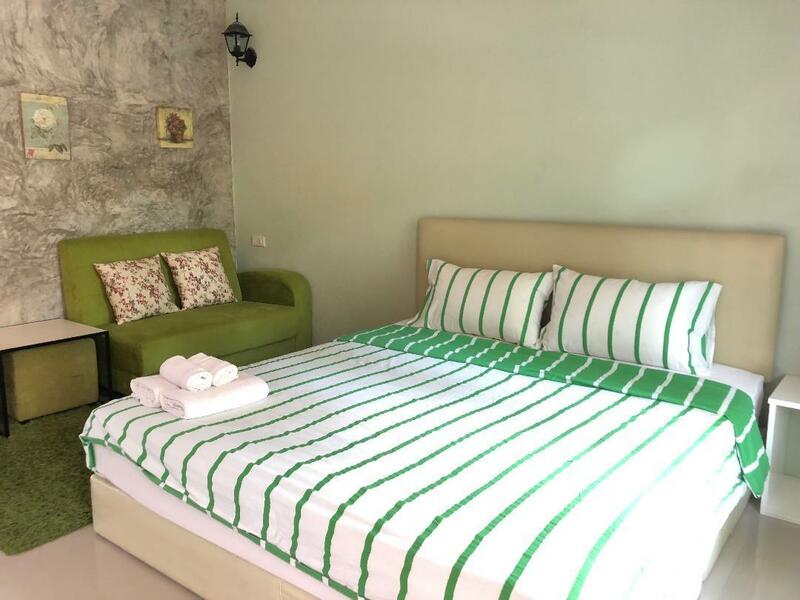 Clean, bright,and nice service, Hotel boss can pick us to Hotel from Amphawa minivan station, and the breakfast is good, and we walk to floating market in 10 minuets, if we visit again, the color resort is still the best choice.